They love to flaunt their wealth and drive pimped-up cars, but who's all talk and who has the moola to back up their swagger? Rappers work in a cut-throat industry, literally. They're often known to be members of gangs, and what better way to get rid of the competition than with a good-ol' drive-by shooting? Just ask Tupac Shakur (or maybe not). 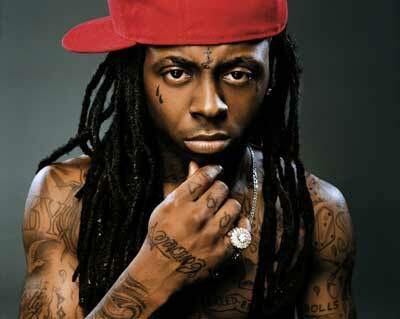 Rapping is also a very lucrative industry, with the top talents' net worth reaching up into the hundreds of millions. So who's the king of the rapping hill, whose the richest rapper of them all? Real name: Dwayne Carter, Jr.
At the young age of nine, Lil Wayne - or Dwayne Carter, Jr., as he is actually named - became the youngest artist ever to sign with the Cash Money Records label. Since then his career has skyrocketed. To date, he has performed with some huge names within the music industry, such as Madonna, Kid Rock, Jay-Z, Birdman and Robin Thicke, to name just a few. Never in my life have I heard of someone who can fit into such a diverse range of musical styles! However, his $135 million net worth suggests that he must be pretty good at what he does, no matter what genre it is! 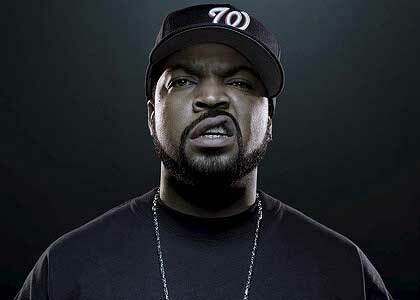 Ice Cube is unique in that he is probably just as well known for his rap career as he is for his acting career. He has written, produced, directed and starred in several popular films, including Are We There Yet?. Aside from this, he has sold almost 40 million records in the U.S. alone; these very impressive achievements have earned him $140 million so far. However, his records are not suited to those who have a sensitive disposition. Ice Cube - otherwise known as O'Shea Jackson - takes a very honest, violent look at politics and the world in general, which has put him in the spotlight for all the wrong reasons as well as the good ones!